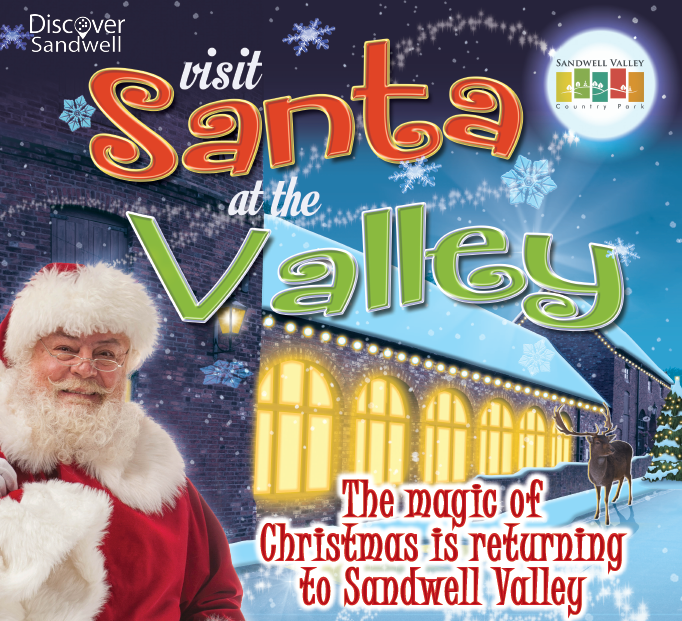 Tickets for Santa at the Valley are now sold out. Admission this weekend (22 and 23 December) is with pre-booked online tickets only. There will be no tickets available on the door, please do not come along unless you have a ticket. Please check our FAQs and terms and conditions before booking. Please note last entry times as these are in place to give you plenty of time to do your activities and see Santa. Pre-booking is advised.